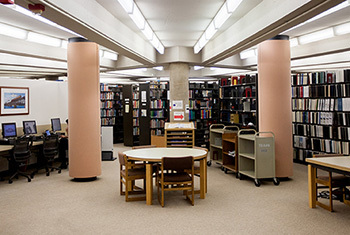 Containing over 500,000 items, the Transportation Library of Northwestern University is one of the largest transportation information centers in the world, encompassing information on all transportation modalities, including: air, rail, highway, pipeline, water, urban transport and logistics. 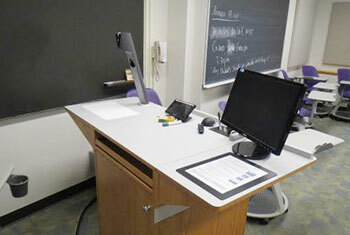 For an updated list of call number ranges housed in this area, visit our Book Location Guide. 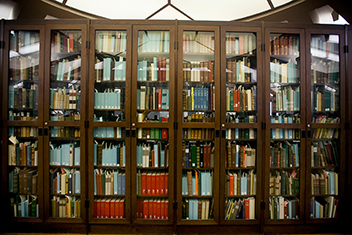 Established in 1954, the Melville J. Herskovits Library of African Studies at Northwestern University is the largest separate Africana collection in existence. Its scope is as wide as the continent of Africa itself; its subject matter ranges from art, history, literature, music, and religion to communications, management, and cooking. 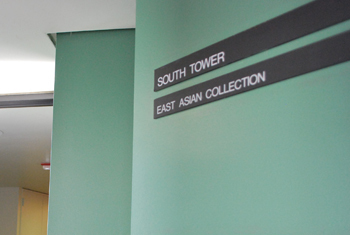 East Asian Collection books can be found here. 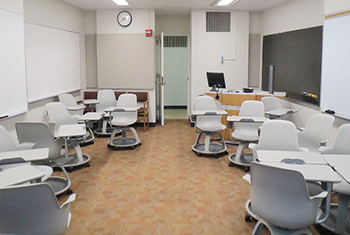 Equipped with a Creston control system, blu-ray/DVD deck, document camera, projector, speakers, dimmable LED lights, 6' pull down projection screen, overhead projector, laptop and HDMI connection, white or black boards and 18 movable tab armchair desks. 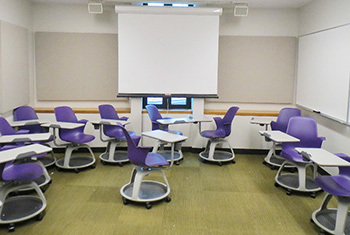 Equipped with a Creston control system, blu-ray/DVD deck, document camera, projector, speakers, dimmable LED lights, 6' pull down projection screen, overhead projector, laptop and HDMI connection, white or black boards and 14 movable tab armchair desks. This is currently designated as a staff workspace.